RENAISZANCE songs featured on season finale of Keeping Up With The Kardashians! RENAISZANCE songs ‘Touch The Sky’ and ‘I Will Always Love You’ were featured on the season finale of Keeping Up With The Kardashians aired on March 9th, 2014! Rave Mehta speaks at TEDxMiami about ‘The Inventor’ and ‘Renaiszance’! 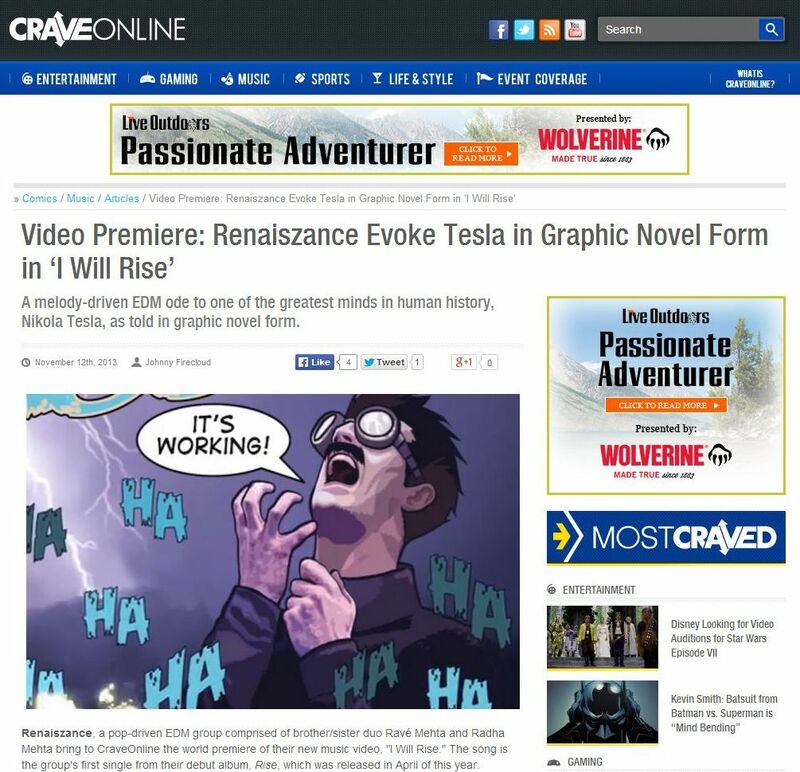 Video Premiere of ‘I Will Rise’ on CraveOnline! Our first music video for ‘I Will Rise’ is now live!!! It is exclusively premiered on CraveOnline! Check it out and spread the word! RENAISZANCE up for consideration for 4 Grammy nominations at the 56th Grammy Awards! 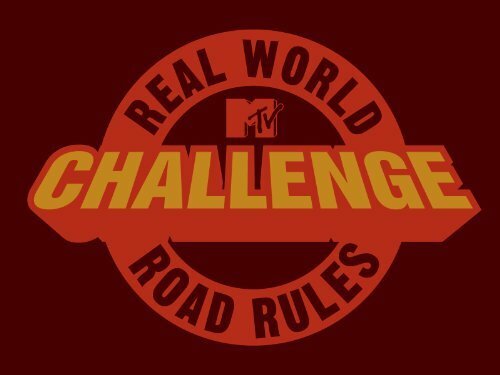 RENAISZANCE signs licensing deal for 11 shows on major networks! Months in the making, RENAISZANCE signs their first music license agreement for the entire Renaiszance album RISE for 11 TV shows across 4 major networks, including MTV, E! 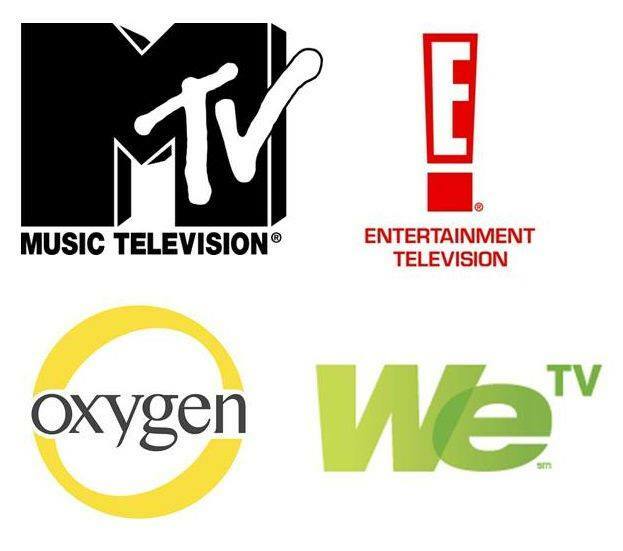 Entertainment, Oxygen and WeTV! RENAISZANCE interviewed by Huffington Post on album debut! Radha and Rave’ of RENAISZANCE were interviewed by Huffington Post on their album debut! This is such exciting news!!! Please spread the word! Huffington Post Interview with Radha & Rave’ of RENAISZANCE on their album debut! 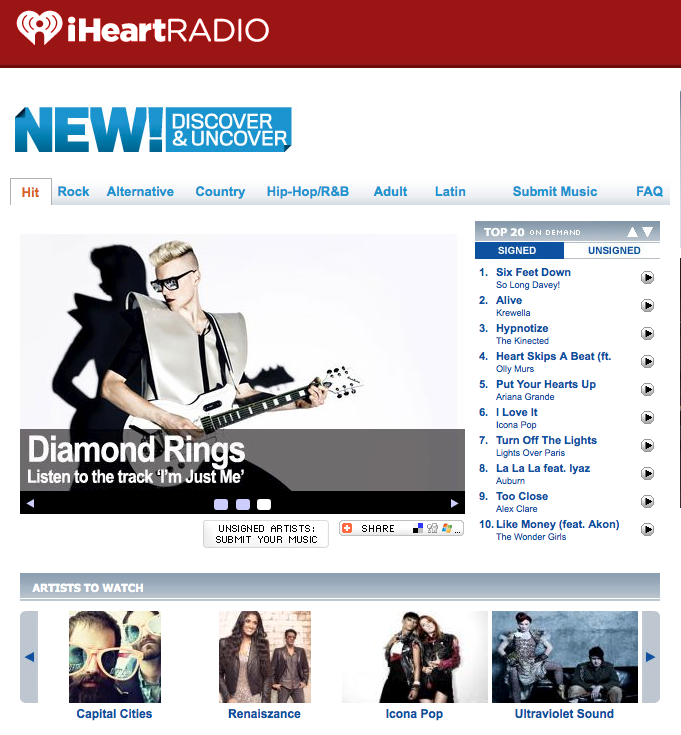 RENAISZANCE is a featured ‘Artists to Watch’ on iHeartRadio!